H.E. Miguel Ángel Moratinos Cuyaubé entered Spain’s diplomatic service in 1977. He was appointed by the European Union as EU Special Representative for the Middle East Peace Process, from 1996 to 2003. From 2004 until 2010, he was appointed Minister of Foreign Affairs and Cooperation of Spain. He ran to be elected Director-General of the United Nations Food and Agriculture Organization (FAO) in 2011. He is currently a Senior Advisor of Sustainable Development Solutions Network of the Earth Institute at Columbia University and a member of the Leadership Council of the UN Sustainable Development Solutions Network (SDSN). 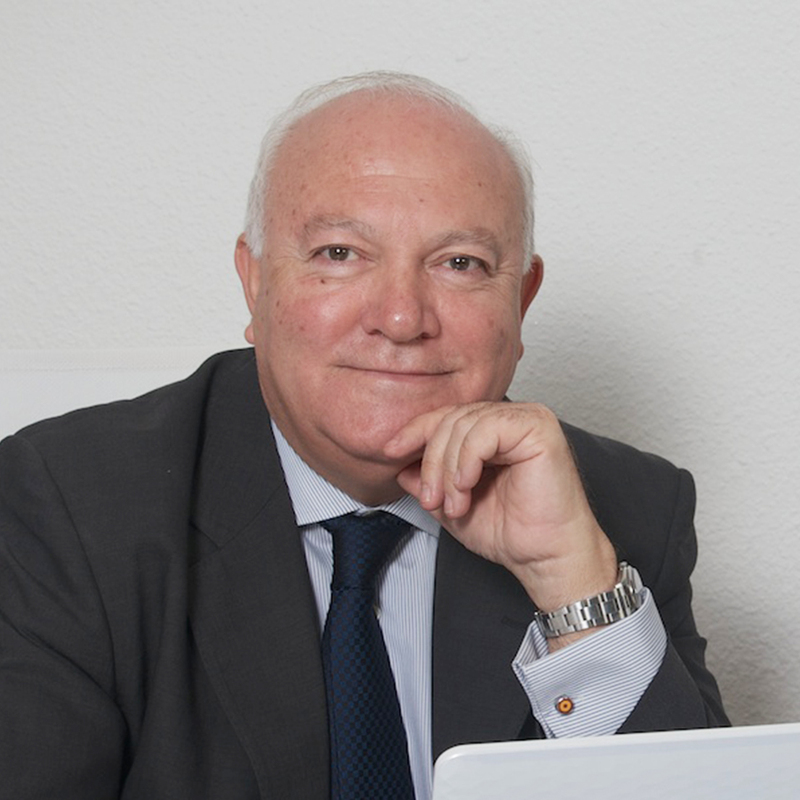 In Spain, he is also the president of REDS, the Spanish network for Sustainable development affiliated to SDSN.